The Harvest Recruitment and Human Resources team is very excited to announce the addition of Sarah Lowes Fernando to our Recruitment team as Temporary Recruitment Lead. As Harvest’s newest recruit and temporary recruitment extraordinaire, Sarah will be able to help you with any and all industrial staffing demands and queries. Sarah has quickly made herself at home in the Harvest office helping job seekers and our business partners on their way to finding their perfect match. “I’m a skilled Sales and Business Development Manager, my most recent experience is working in Hospitality Recruitment as Business Manager of a Social Media driven Hospitality Job Site in London. I have extensive Recruitment Management experience across Commercial and Industrial Sectors and am skilled in managing large and SME business contracts, filling high volume general labor needs and low volume specialized roles myself and putting teams in place, on and off site to fulfil client recruitment contracts. I am used to high pressured, time restrictive projects in changing environments. 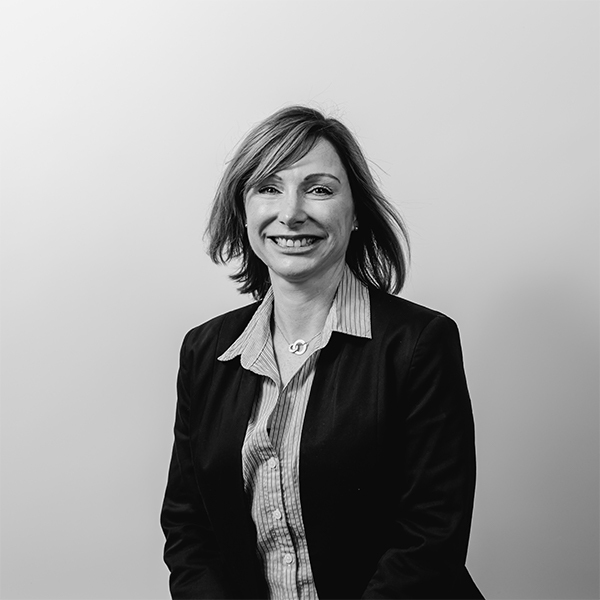 Whether you’re looking to recruit a new team or you’re simply looking to take the next step in your career, why not contact Sarah and see how she can help you?